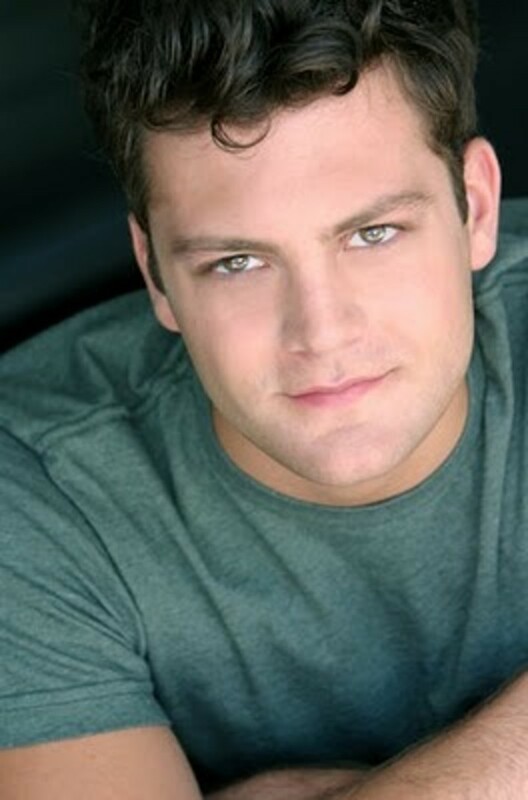 Broadway actor and singer Van Hughes has been cast as Cole Thornhart for One Life to Live&apos;s ABC Daytime finale. Hughes will finish out the character&apos;s storyline, as Brandon Buddy had to be recast after one day of filming his stint reprising the popular role. The scenes Buddy filmed will reportedly be reshot. Hughes appeared as Johnny in the hit musical American Idiot, based on the music of Green Day, and has had bit roles on both One Life to Live and As The World Turns. Reportedly the brass at OLTL considered scrapping Cole&apos;s return all together when it was determined Buddy couldn&apos;t continue in the role, however with production wrapping in just a few short weeks, there wasn&apos;t time to re-write the storyline, as Cole&apos;s return plays a huge factor in Starr&apos;s (Kristen Alderson) endgame. New One Life to Live Cast List REVEALED? !